Does motherhood help or hurt our careers? Did you know that 51% of working women with children say that being a parent has made it harder for them to advance in their careers, compared to just 16% of men? On the latest episode of "Work It" on Facebook Watch, Pam Kaufman, CMO of Nickelodeon, joins me to chat about how to have the family AND the career you want. How to recover from busyness addiction. The surprising scientific link between happiness and decision making. How to break up the old boys' club in your office. 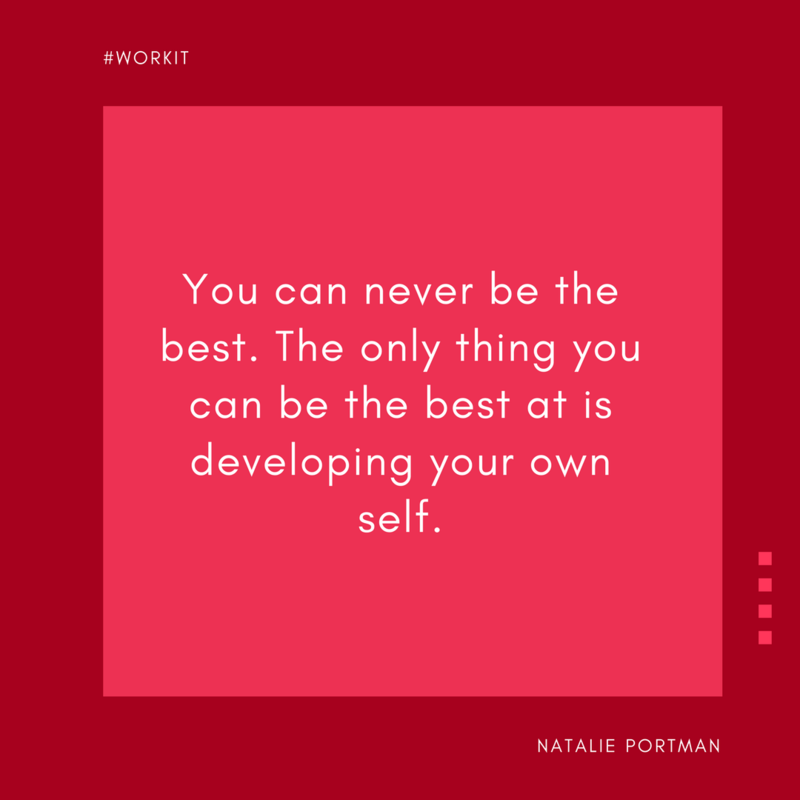 Be the best version of yourself—whatever that means to you.